Congratulations to Dr. David Woollard from Deakin University, the recipient of our 2018 KCA scholarship. 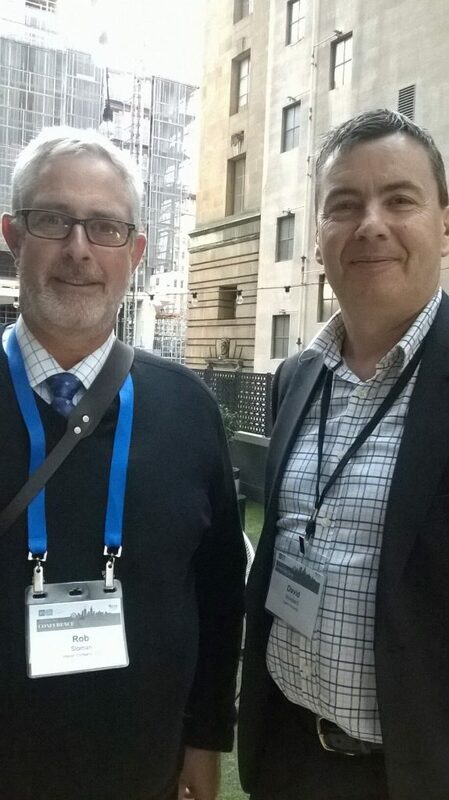 2018 KCA scholarship recipient Dr. David Woollard(right) with Inteum CEO Rob Sloman (left). Inteum provides annual scholarships for technology transfer professionals to help them attend the various technology transfer conferences around the world. The scholarships provide help with event registrations and travel expenses. You can find out more about our scholarships on our philanthropy page.